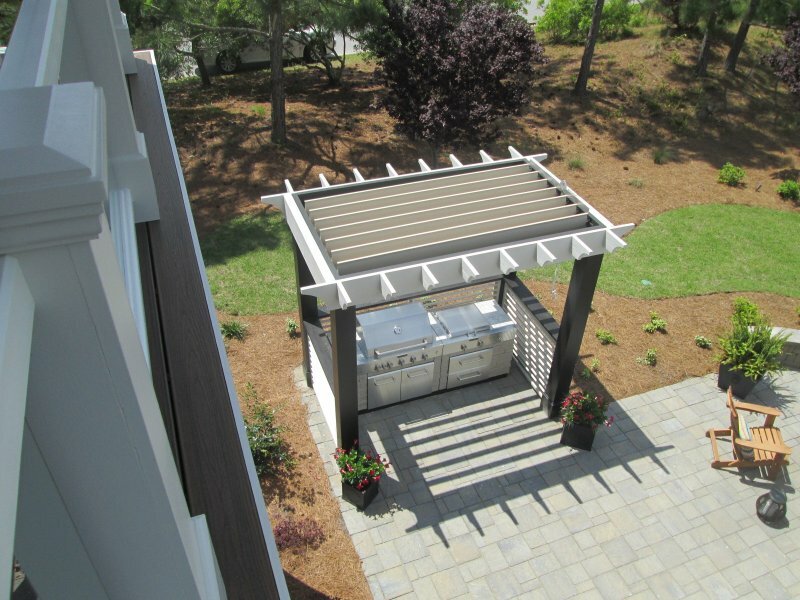 Rain or shine, a louvered roof system creates an outdoor living space that allows you to take control of when and how you enjoy the outdoors. 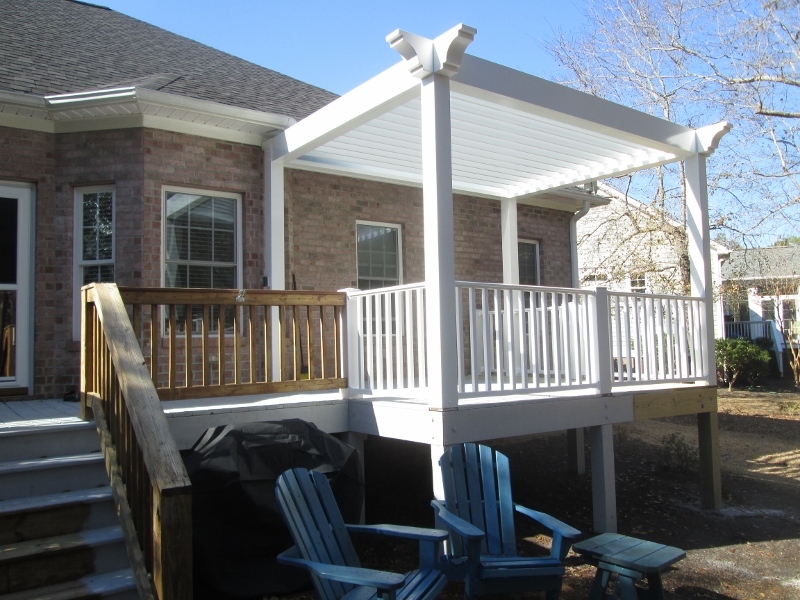 The system is a versatile, adjustable patio cover that combines style and function to create or enhance your outdoor living space, and may be either manually operated or motorized. The system transforms from a solid covering to an open garden trellis or pergola style covering giving light, ventilation and views of the clear sky above. With the touch of a button, you have complete flexibility of your light and weather control needs for any outdoor living area year round. The lightweight aluminum louvers are durable and corrosion resistant which makes it ideal for both coastal and high elevation applications. Versatile enough to accommodate any architectural style, such as existing structures with gable or pitched roofs, bay windows, doors, or an angled roof or walls. It can also be engineered for free-standing applications. Natural Light Patio Covers outdoor shade structures create a protective shield from the sun while allowing light to enter the covered area below! 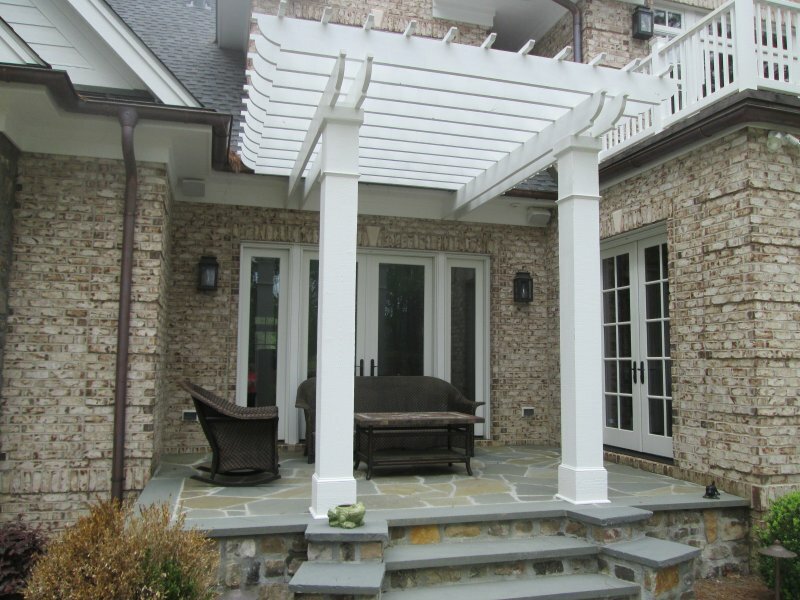 Transform any outdoor space into a comfortable, healthy living area with a permanent Natural Light Patio Cover structure. With the ability to reduce heat build-up, safeguard against harmful solar radiation and UV rays, and best of all, allow the sun’s natural light to filter through, these engineered multi-wall glazing systems and outdoor structures are some of the strongest and most weather-resistant light transmitting building products on the market. Whether you are a homeowner searching for a new outdoor structure or shade system for your deck, patio, or outdoor living space, a construction firm seeking a custom commercial sunshade or canopy for your next project, a home remodeler looking for something new, or an architect in need of fresh inspiration, contact us for a free quote to learn how Natural Light Patio Covers can create a outdoor space for you. With a variety of standard and custom products, Natural Light Patio Covers transform areas into well-lit, healthy outdoor living spaces. Ask us how our translucent roof systems, patio covers/deck roofs, awnings and commercial applications will enhance your outdoor space into a more functional, practical and protected area.